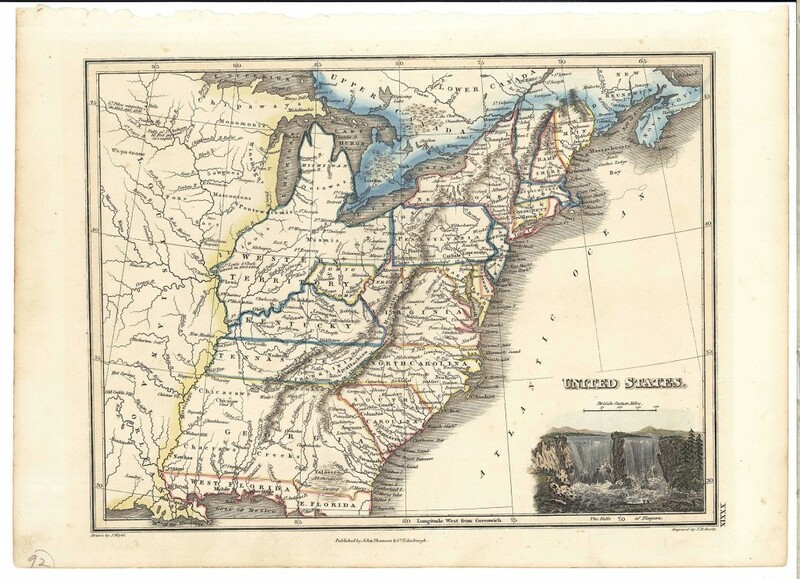 Colored map of United States drawn by J. Wyld, engraved by N.R. Hewitt, and published by John Thomsen & CO. Edinburgh, 1813. Map of U.S. east of the Mississippi River. East Tennessee is labeled "Franklinia." 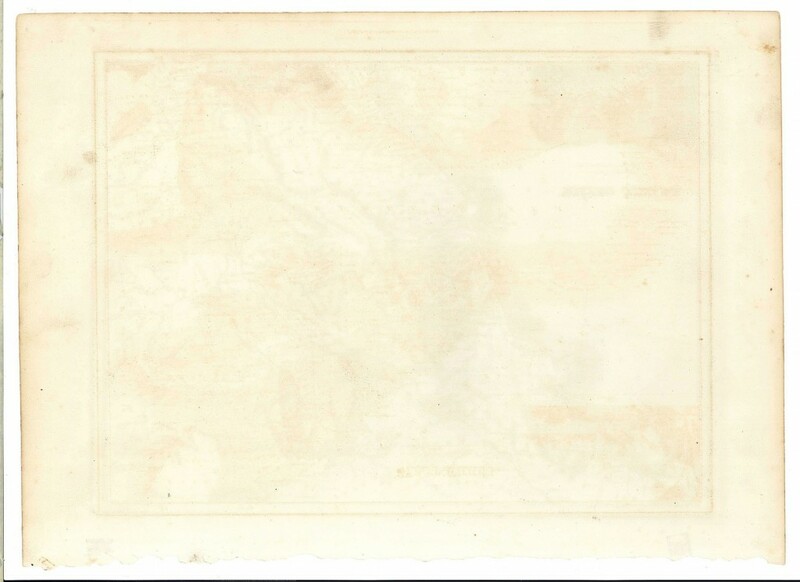 Plate XIXXX. 10 1/4" H x 14 3/8" W. Provenance: Estate of Salli LaGrone, Franklin, Tennessee. Condition: Very good condition. Minor foxing and toning. Some pencil marks.